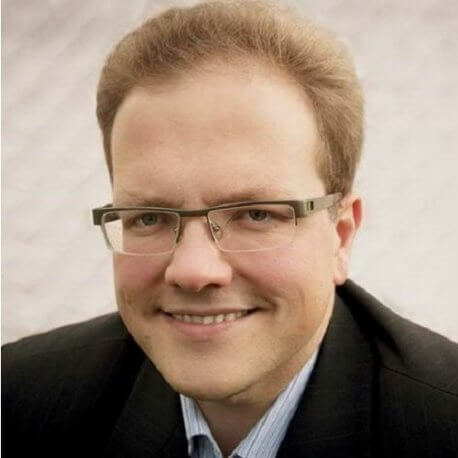 Edgaras Leichteris is a CEO of Lithuanian Robotics Association and also coordinator of LRA digital innovation hub. He advices Lithuanian government and facilitates debates on Industry 4.0 strategy, smart specialization priorities, EU funding, pre-commercial procurement and financial engineering schemes. Member of Lithuanian board of progress Lithuania 2030 and active stakeholder in technological foresights activities. Invited expert on innovation and technology policy issues in many leading innovation support agencies: Science, technology and innovation agency, Lithuanian innovation centre, Knowledge Economy Forum. Has a wide network of contacts in the Lithuanian hi-tech sector (biotech, lasers, ICT, robotics) from startup community to mature companies and venture capital investors.